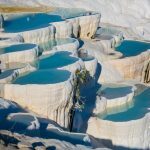 Zeugma lost city — The first time excavation of Ancient Mosaics in 2,000 years - Living + Nomads – Travel tips, Guides, News & Information! 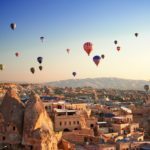 When you think of all the things that have been preserved for thousands of years, it can be pretty dizzying. Museums all over the world are full of incredible artifacts made by our ancestors, and looking at them is like time traveling into the past. But at the same time, there have been so many incredible pieces of art and technology that have been lost forever due to war, natural disaster, or by simply being forgotten. It’s sad to think about what we might be missing, but sometimes, amazing pieces of history are saved just in the nick of time. 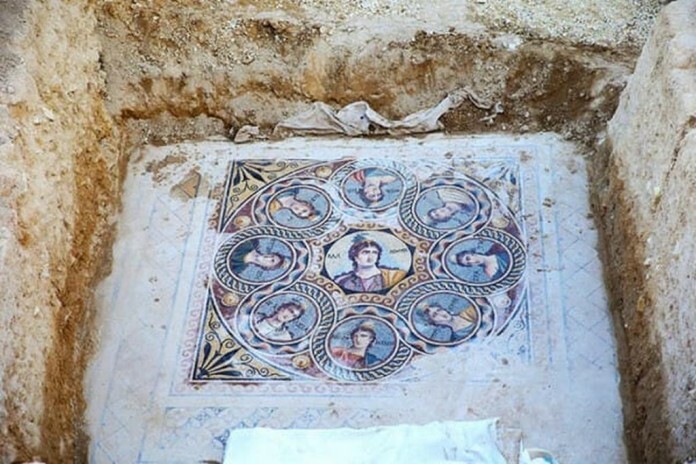 That’s what happened in the city of Zeugma, Turkey, where ancient mosaics from Greek and Roman cultures were unearthed and seen for the first time after 2,000 years. Their vibrant colors and craftsmanship were breathtaking. 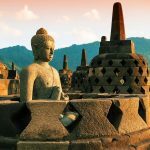 And just like these incredible ancient playthings from all over the world, they offer us a glimpse into the lives of people who lived thousands of years ago. 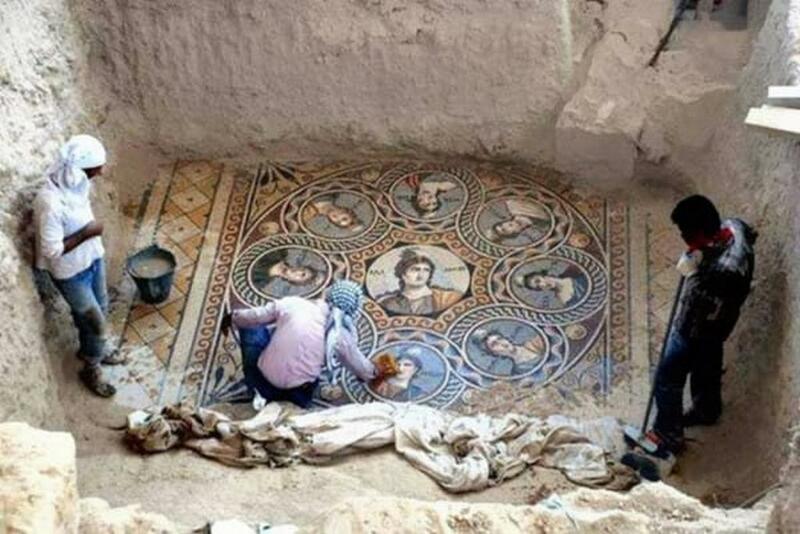 Take a look at the incredible mosaics that were saved from being lost forever, and see how incredible ancient art truly is. 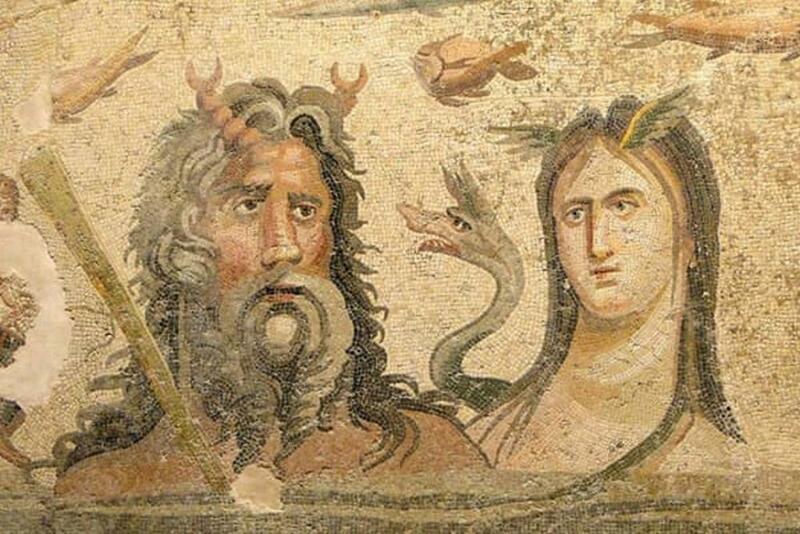 Excavation in Zeugma, a Turkish city near the Syrian border, began in 2007, after the planned construction of a dam threatened the area with flooding. Archaeologists were concerned that the flooding might destroy ancient artifacts, and so they began digging. And as it turned out, they were right! 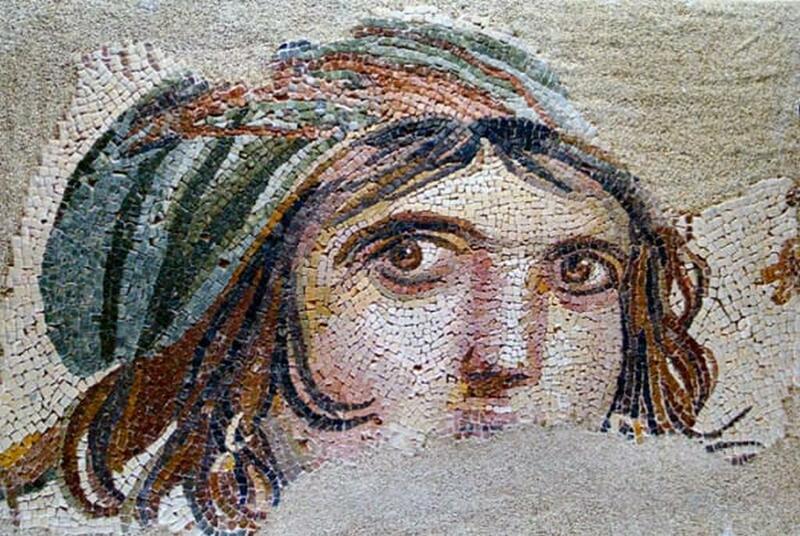 The archaeologists unearthed and preserved these amazing glass mosaics, which date back to the 200s, BCE. 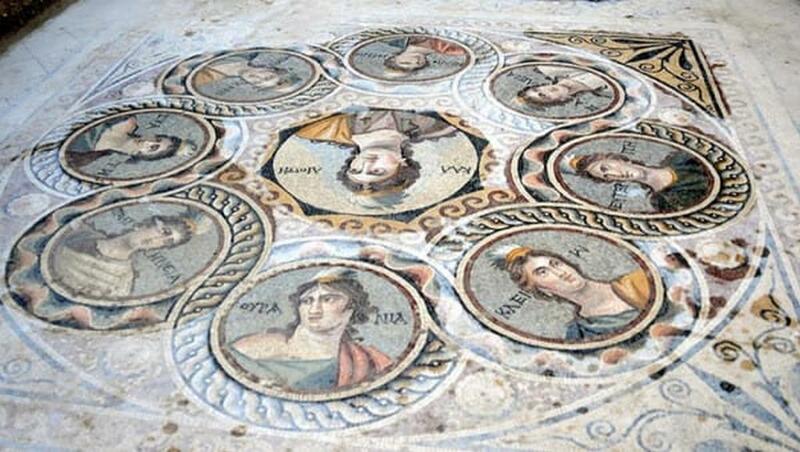 The mosaic depicts the nine Muses, goddesses who the Greeks believed inspired artistic and scientific creation. 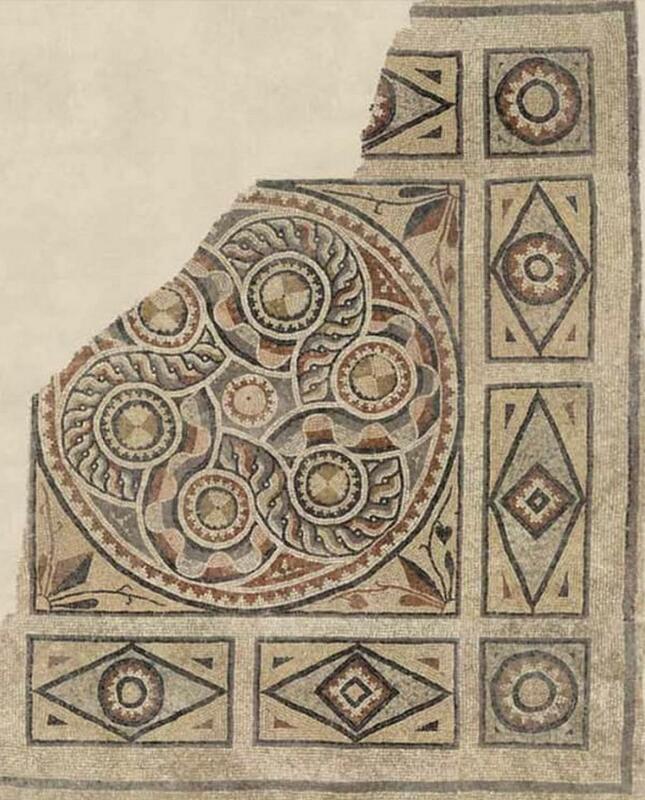 In ancient Greek and Roman times, mosaics like these would have decorated homes, much the way we might hang a painting or a photograph today. People chose them to decorate their homes and make a statement about their interests. This is Thalia, one of the nine Muses; she was regarded as the Muse of comedy. 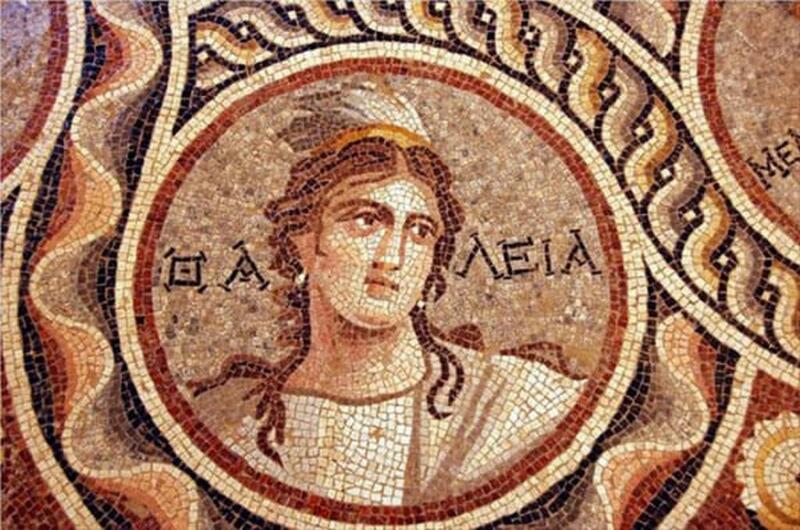 People living in Zeugma would commission individual mosaics for their homes. Perhaps this person was a poet or scientist. 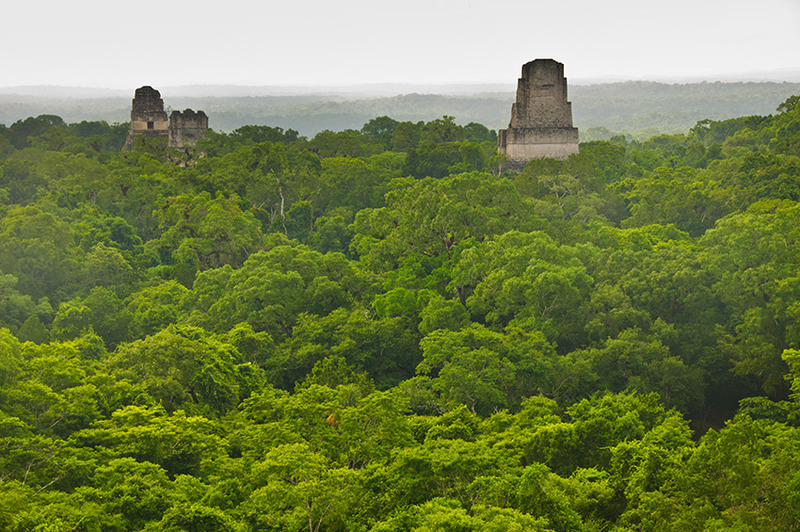 The ancient city was being slowly submerged because of the construction of a damn to the south. 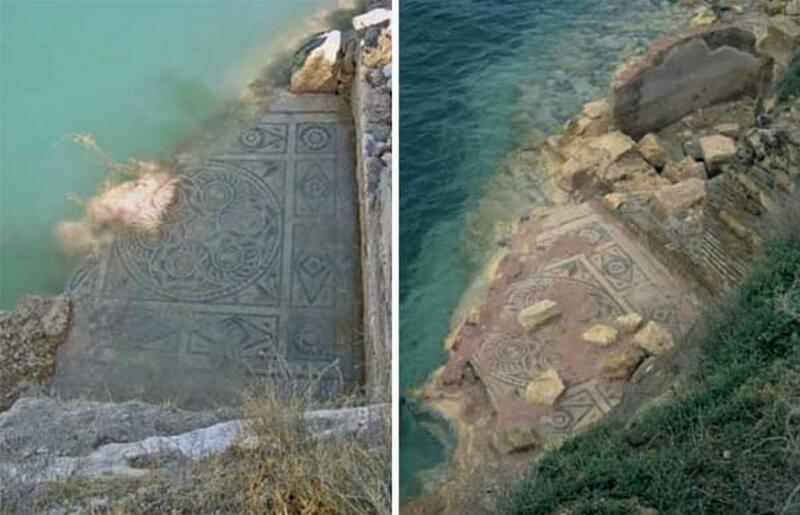 Here, you can see an ancient mosaic being slowly overtaken by the rising water. It was saved, restored, and preserved, but you can see the missing corner where the water got to it. 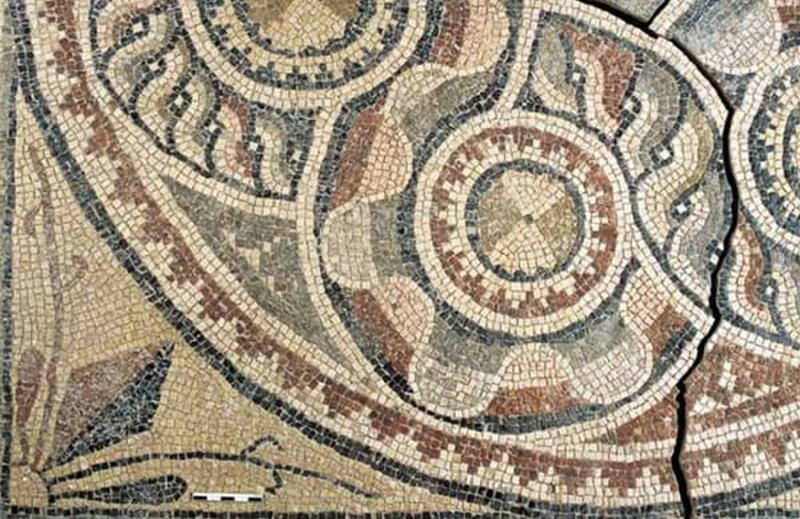 Now that these mosaics have been rediscovered and preserved, future generations can appreciate them, just like people did 2,000 years ago. 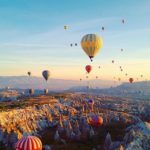 Zuegma itself has a long, rich history. It was settled by one of Alexander the Great’s commanders in the 3rd century BCE, and about 250 years later, was conquered by the Romans. 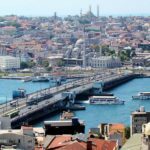 It would be an important city for many centuries after, bridging the border between the Roman Empire to the west and the Persian Empire to the east. After being conquered by the Persians in 253 CE, it declined and was eventually forgotten. 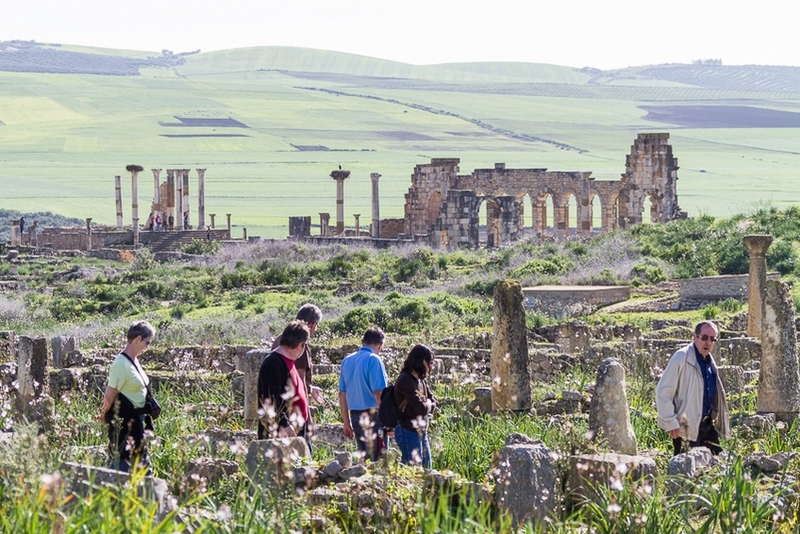 But today, thanks to dedicated archaeologists, we’re getting to see it again. 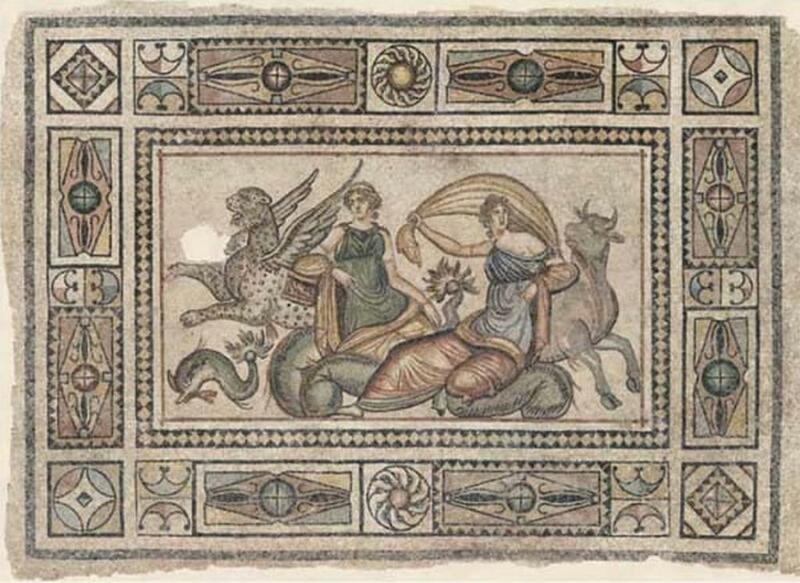 This mosaic depicts ocean deities, Oceanus and Tethys. 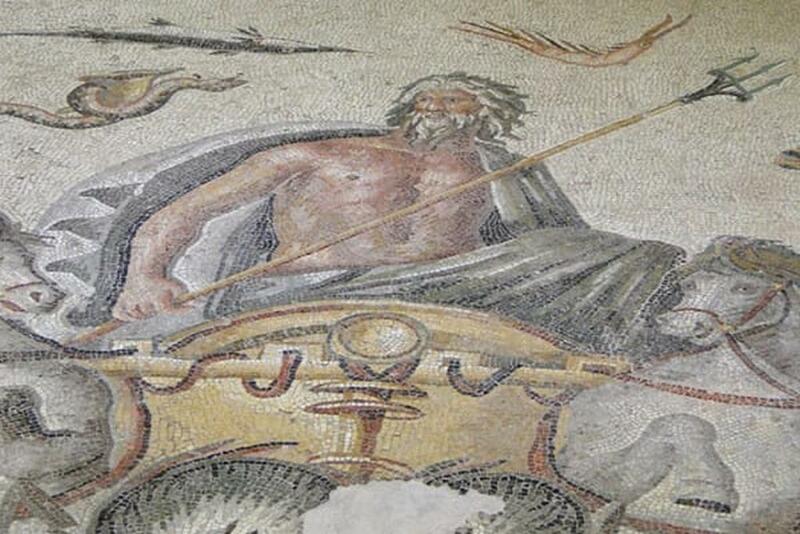 And here’s Poseidon in his chariot. The mosaics are stunning in their craftsmanship, constructed from chips of colored glass. 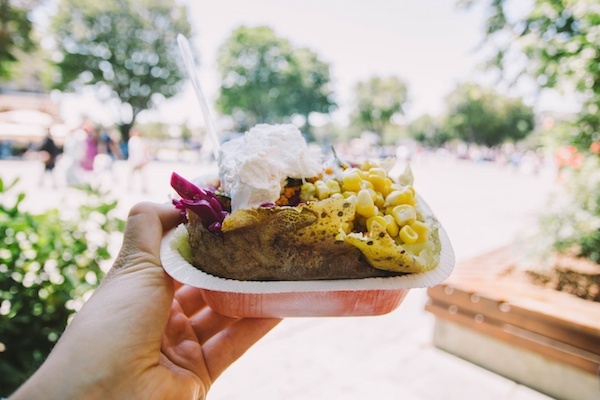 Besides the mosaics, archaeologists also found structures, jewelry, and items that people would have used in everyday life, like cooking equipment and tools. Excavations are still ongoing in Zeugma, with new discoveries being made every day and being saved from the eventual flooding. Luckily for us, these ancient treasures will be able to be loved for many years to come. Please SHARE this incredible find with all the history lovers in your life!